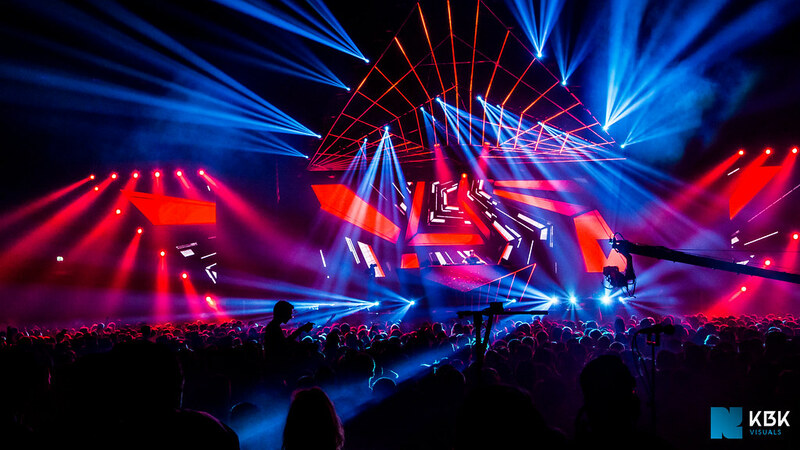 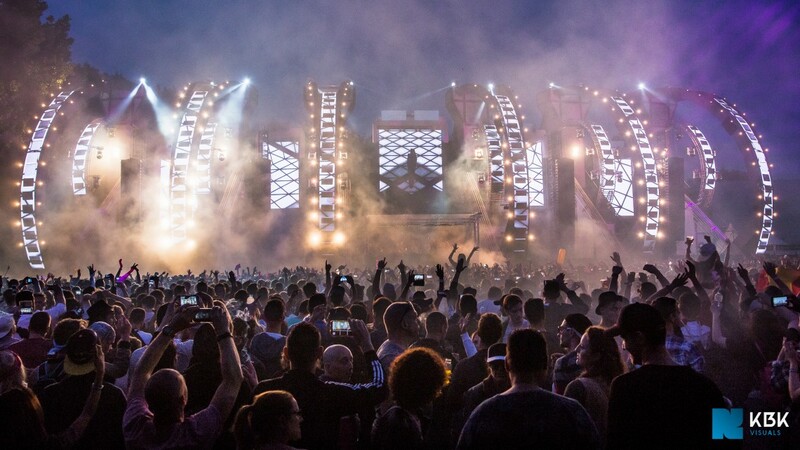 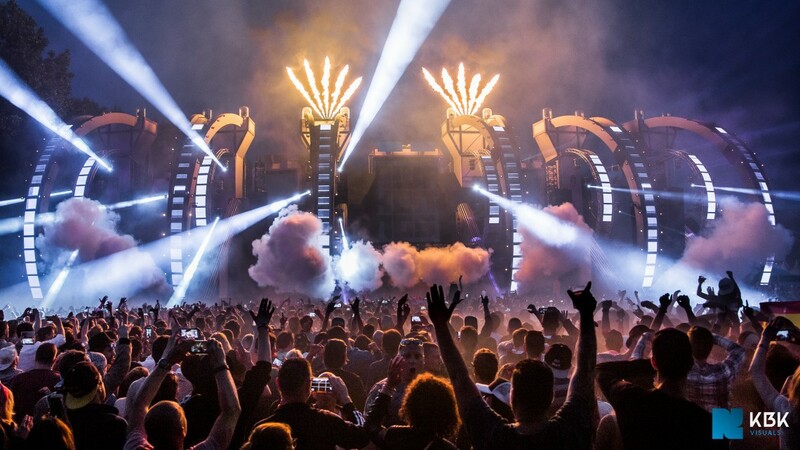 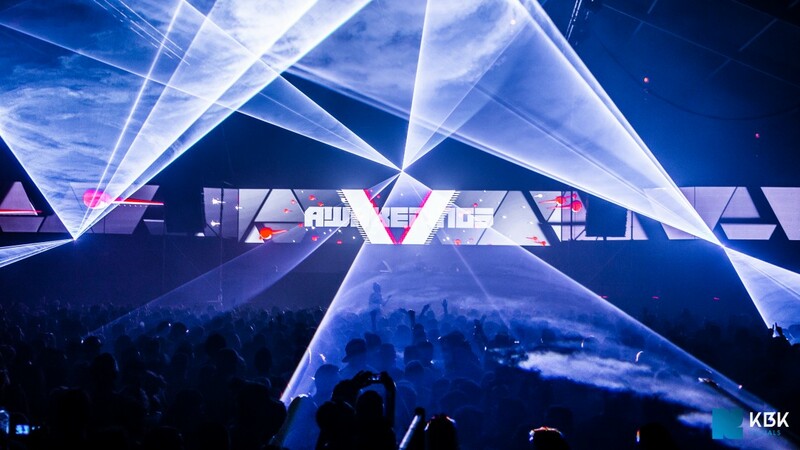 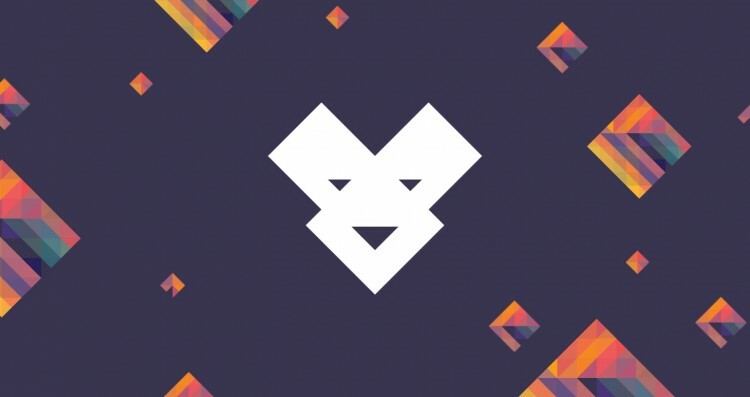 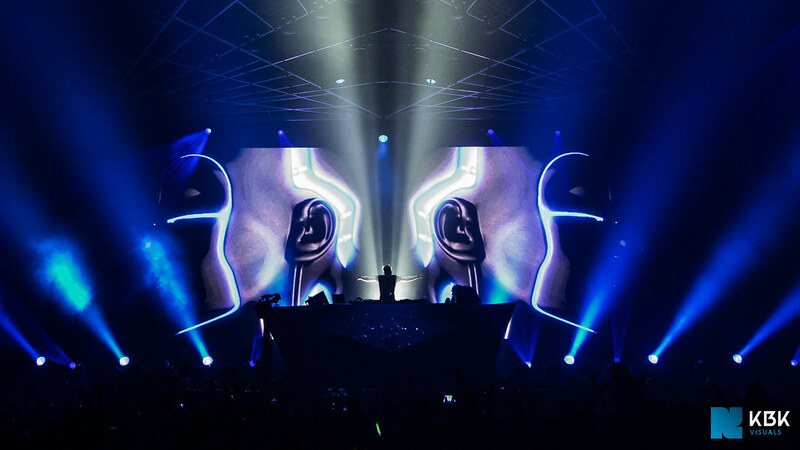 Every summer Awakenings hosts its own festival with over six different areas. 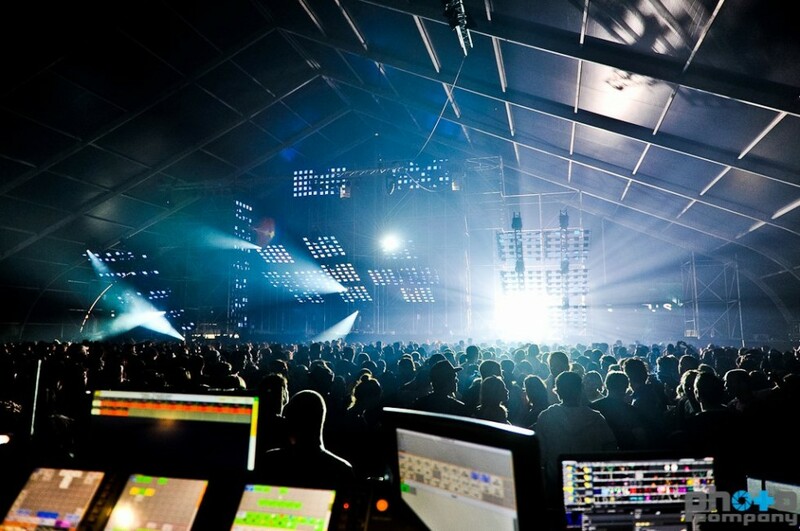 Throughout the years our involvement in the visual production of the festival has increased significantly. 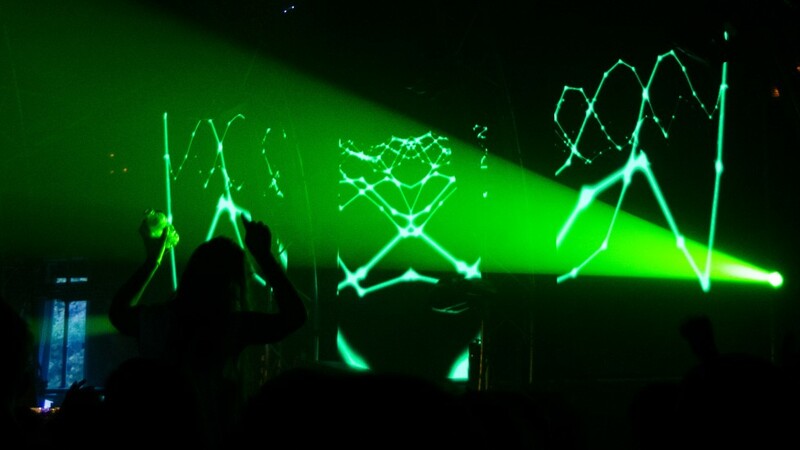 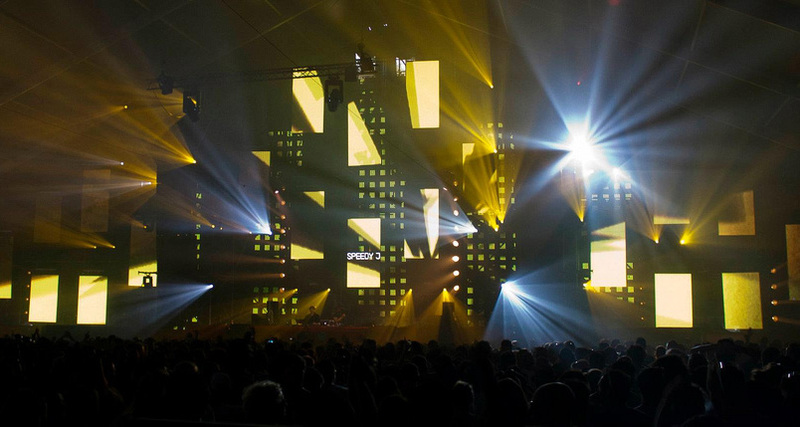 In 2013 we hosted five stages for a twelve hour techno marathon and we designed the animations for the information screens that were spread across the festival terrain. 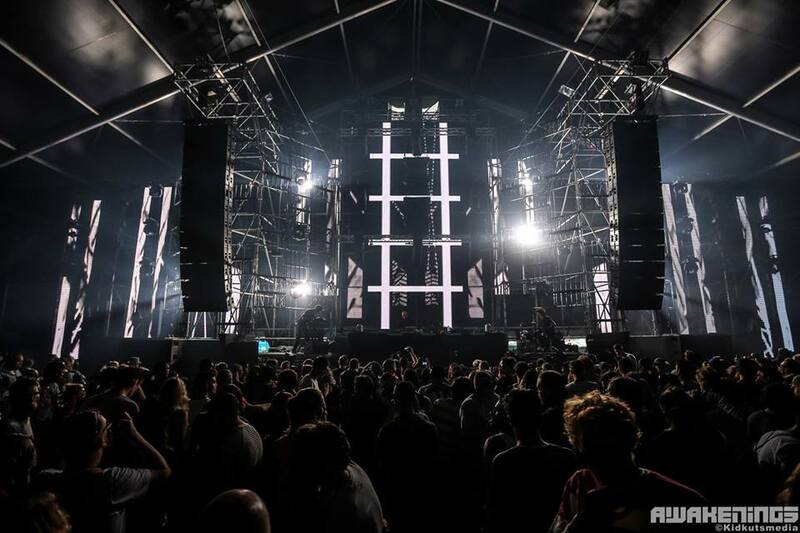 See below for an impression of the stages we hosted during the two days of Awakenings Festival 2016. 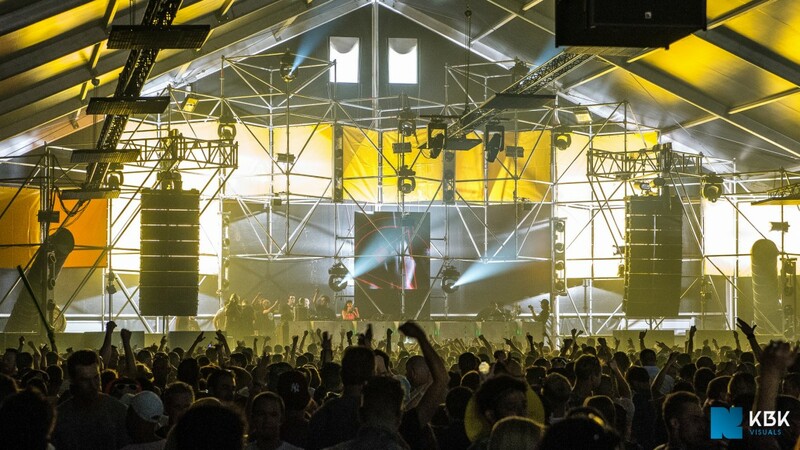 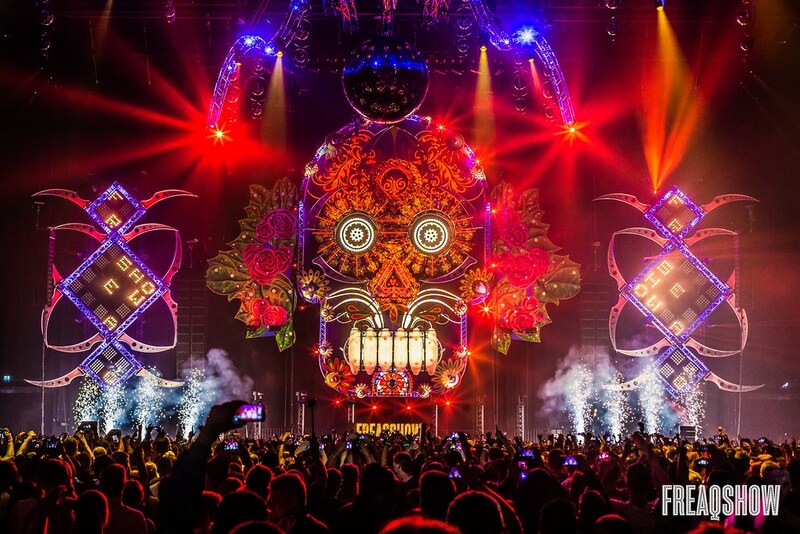 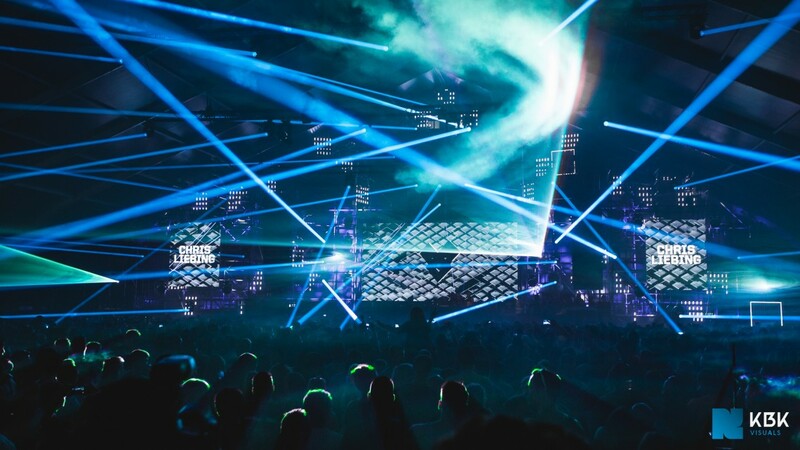 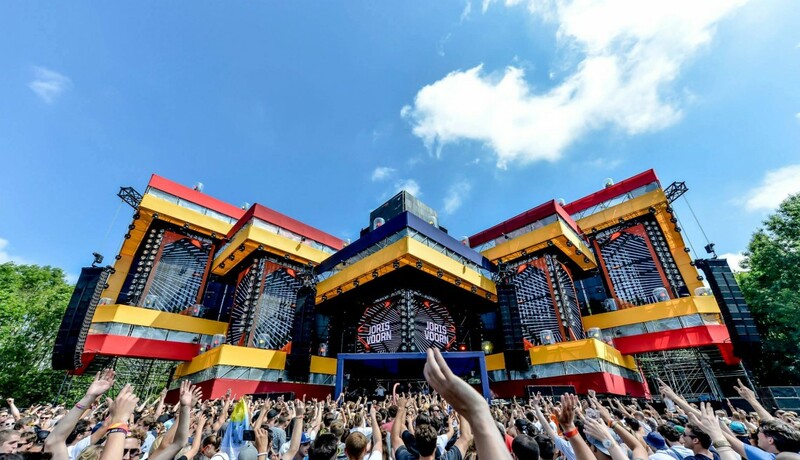 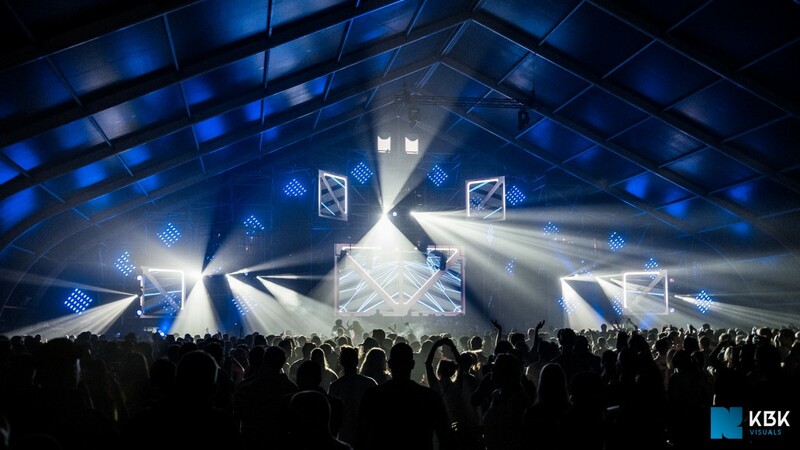 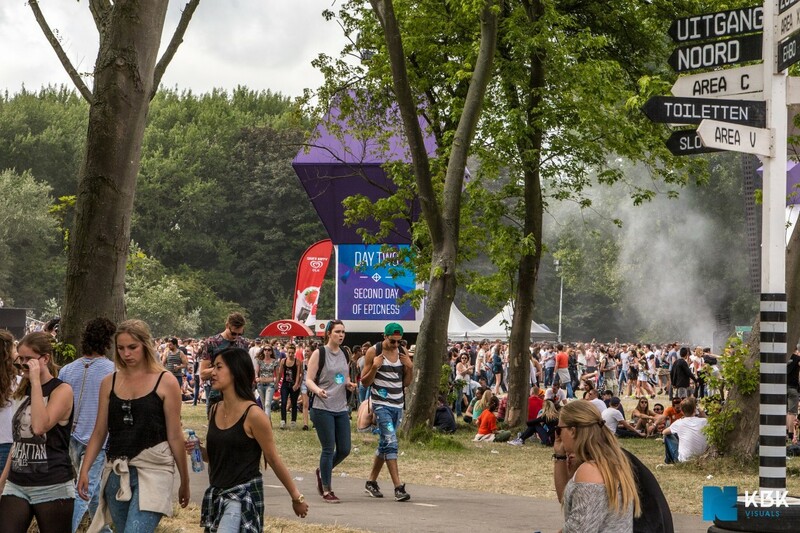 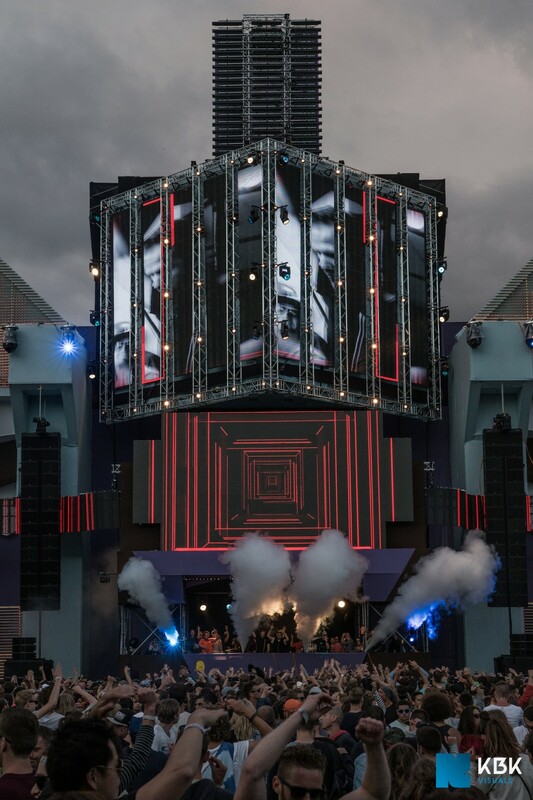 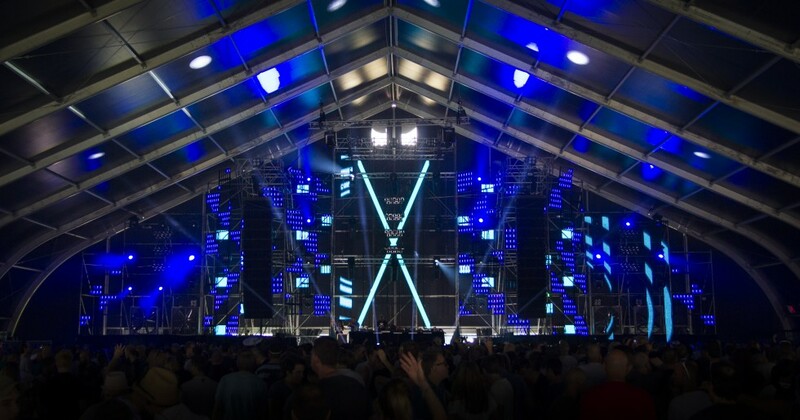 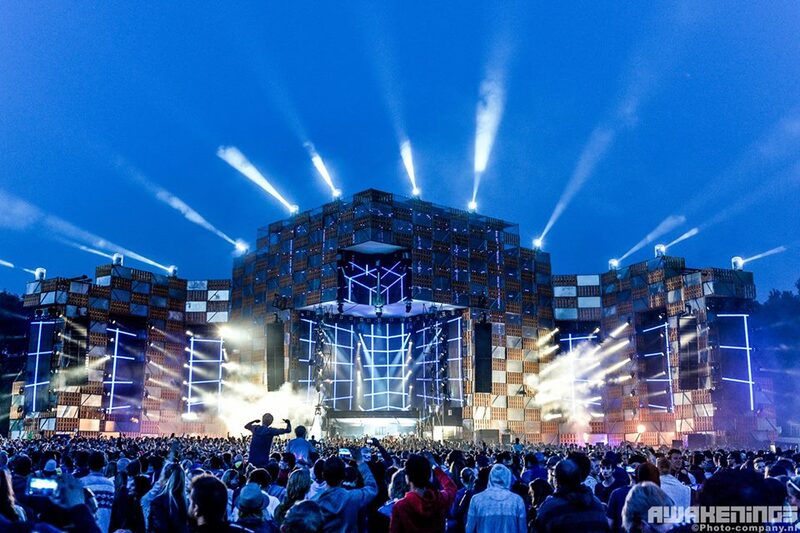 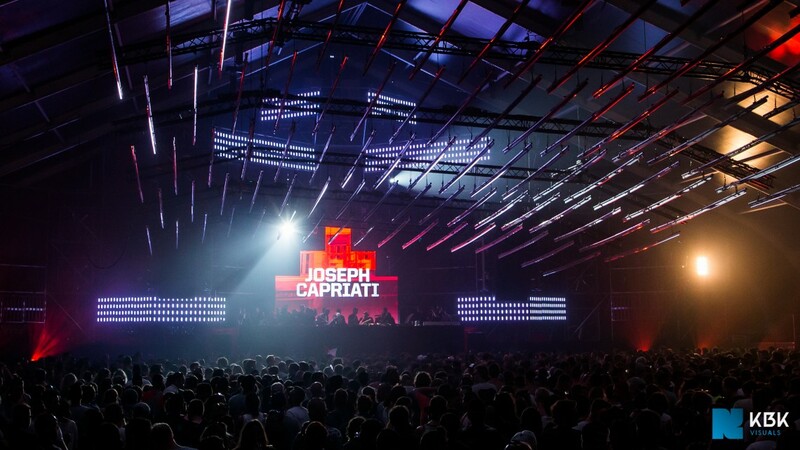 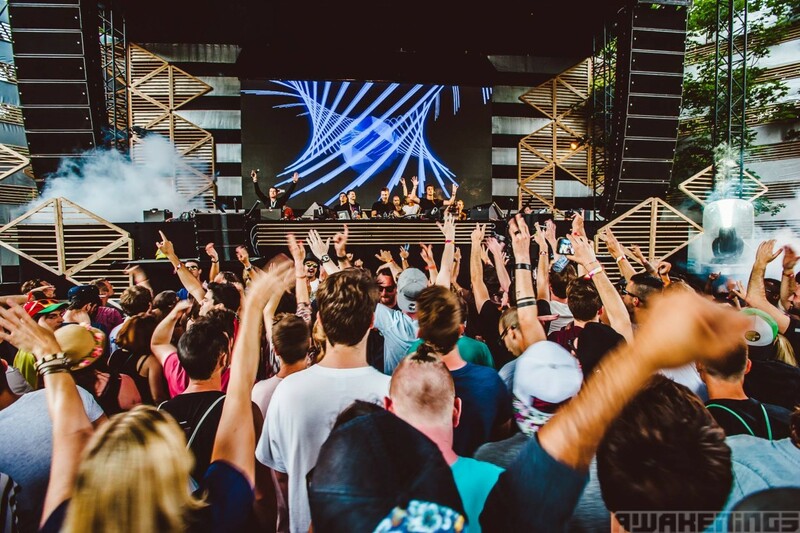 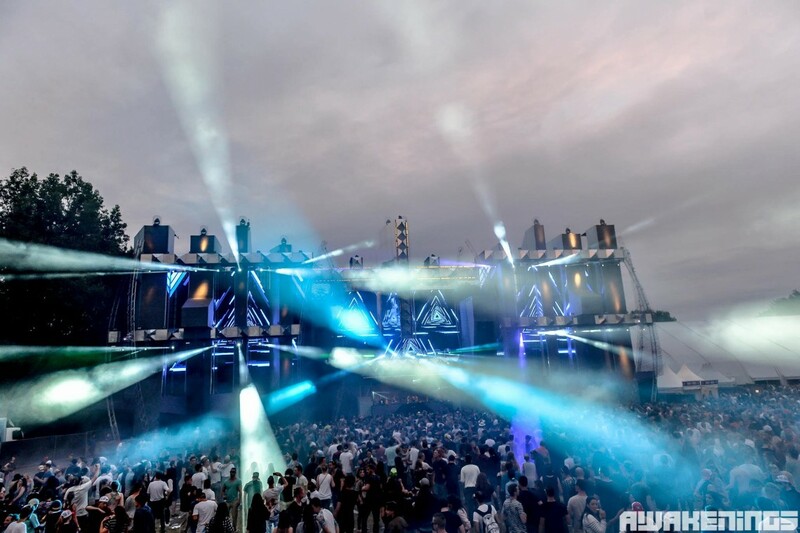 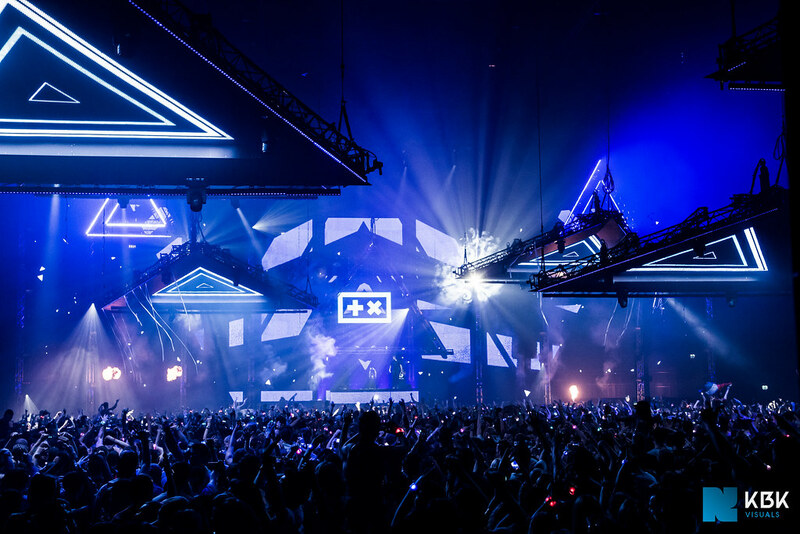 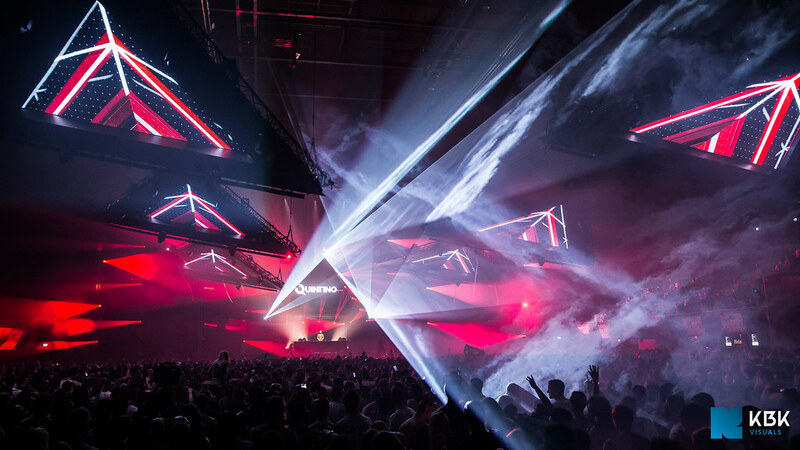 See below for an impression of the stages we hosted during the two days of Awakenings Festival 2015. 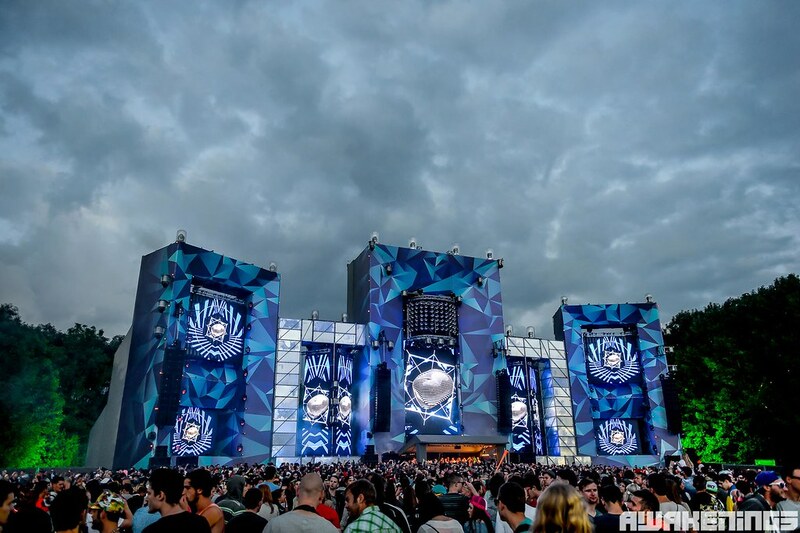 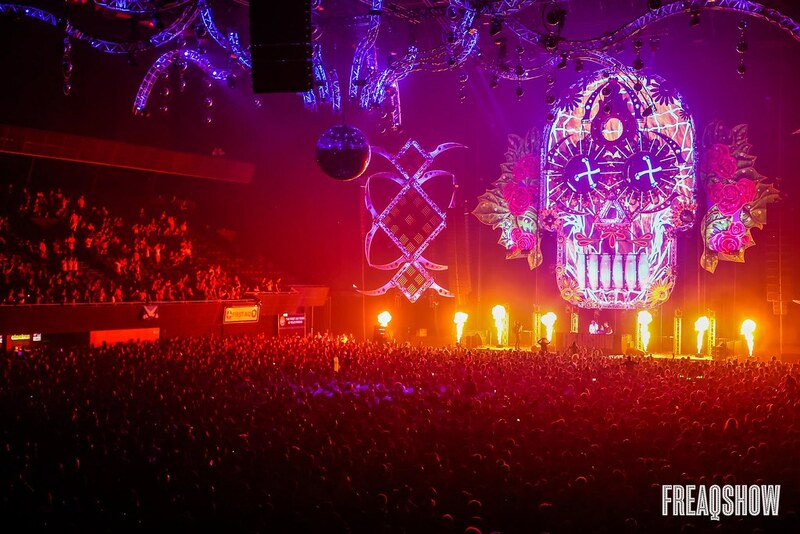 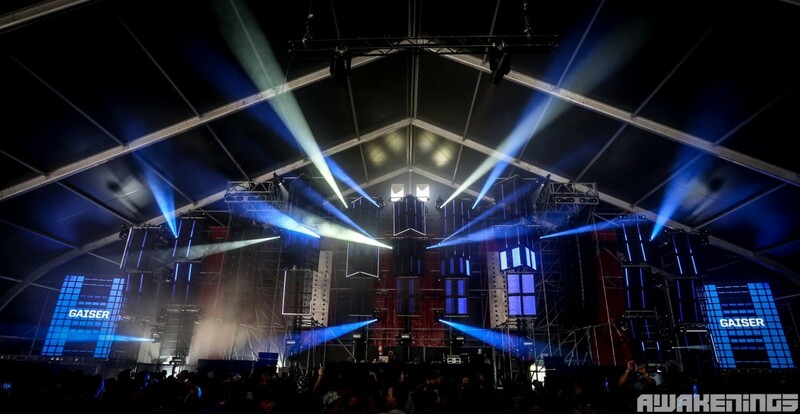 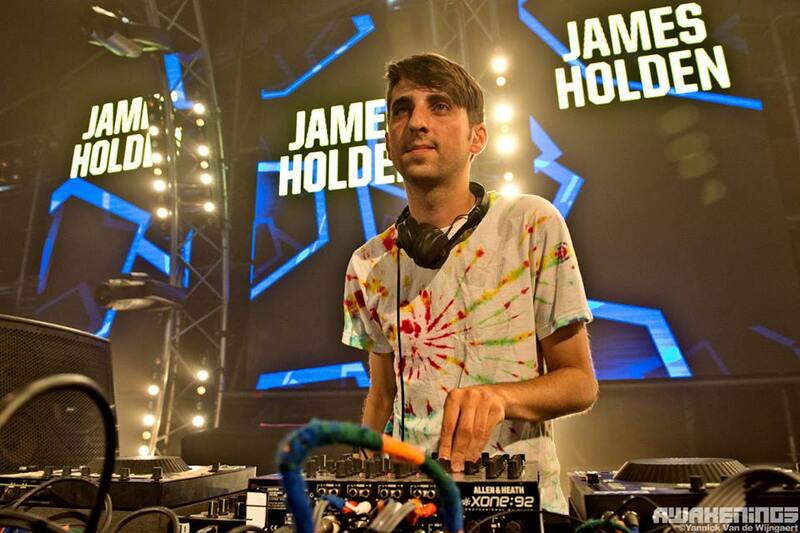 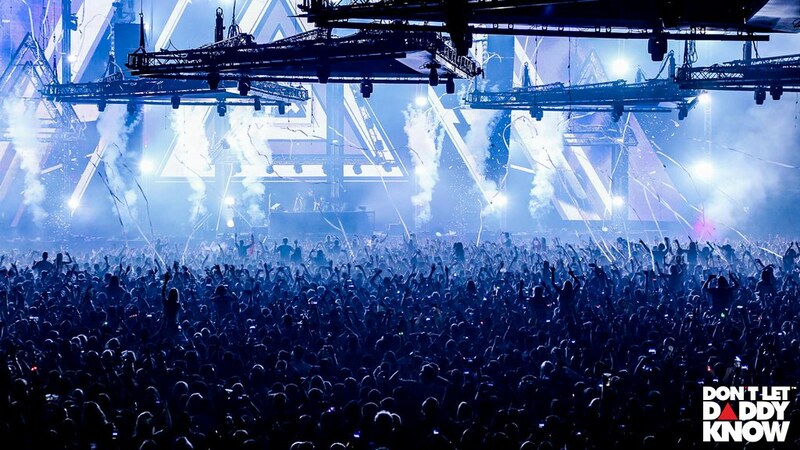 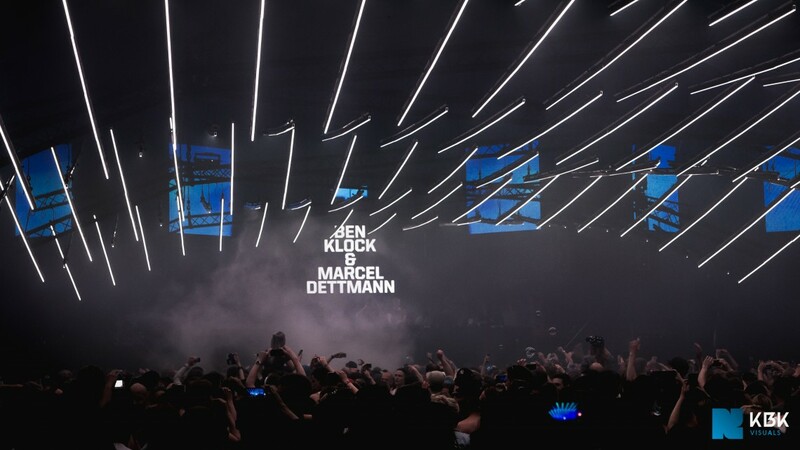 For an impression of the stages we hosted during the two days of Awakenings Festival 2014 see below. 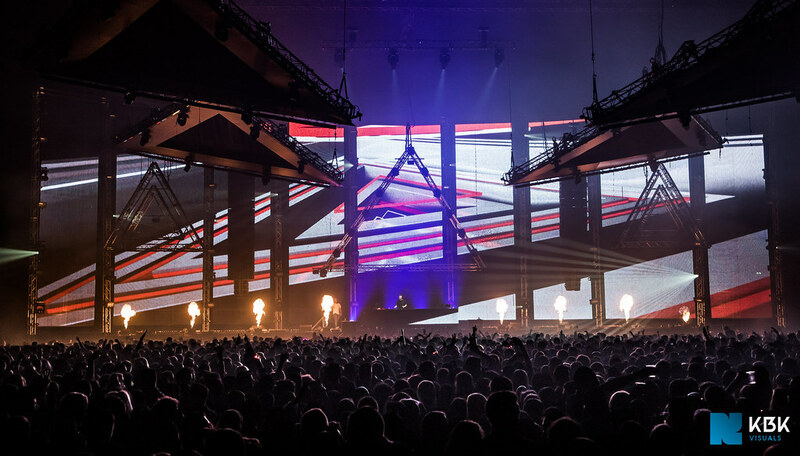 For a selection of hi-res photos go here. 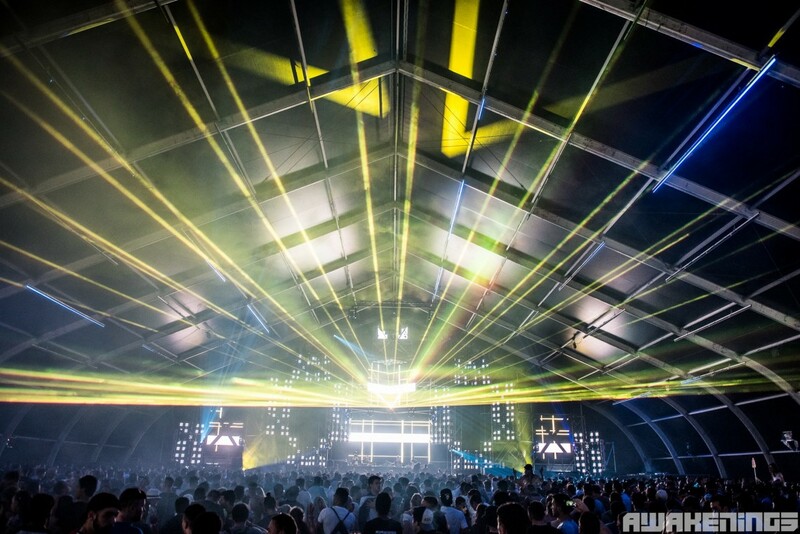 Check below for an overview with photos and videos of the five stages we hosted in 2013. 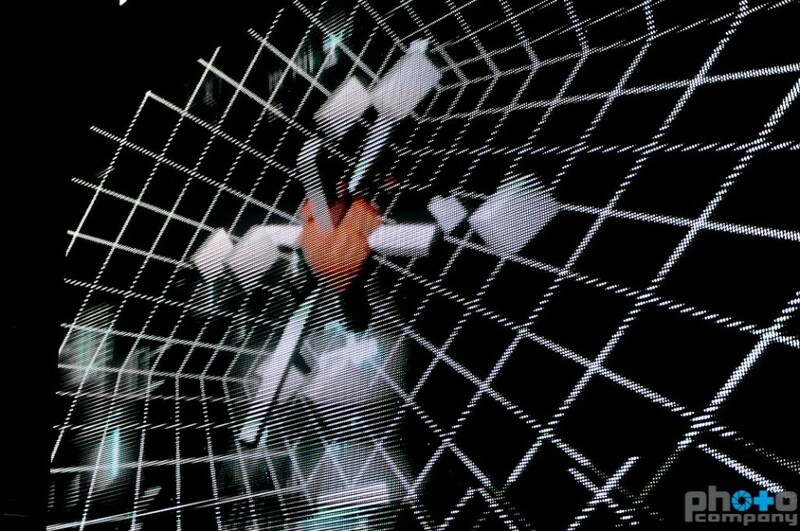 Go here for a set of hi res photos. 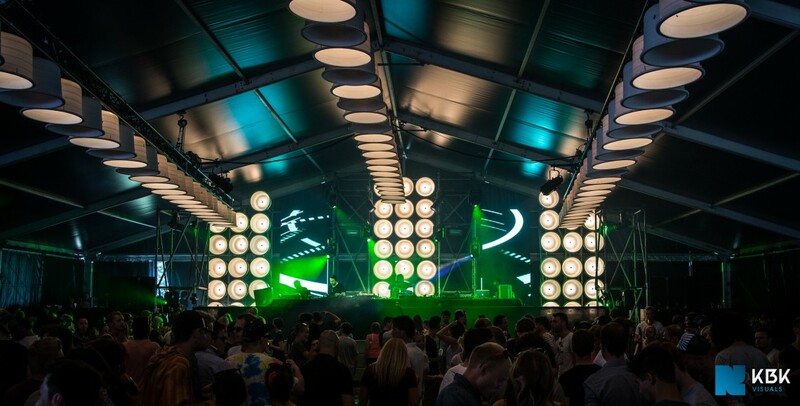 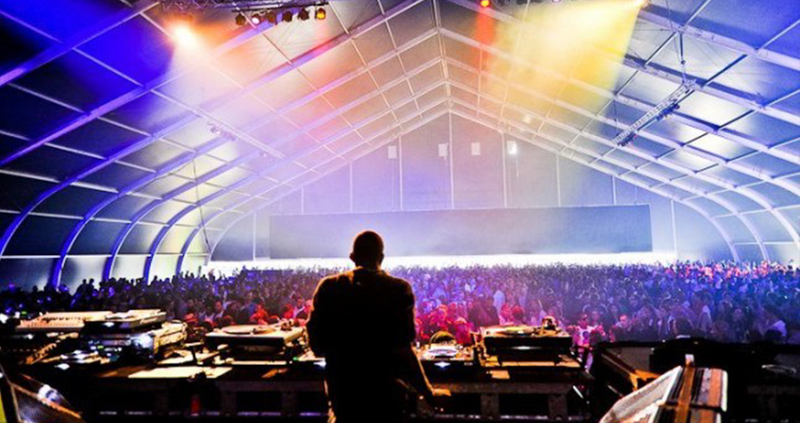 In 2012 we performed at three stages during the festival; V – open air mainstage, X and Y – both tents. 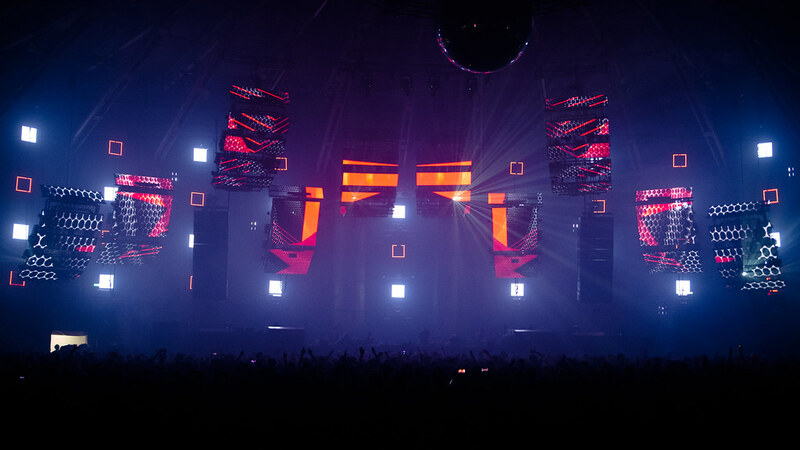 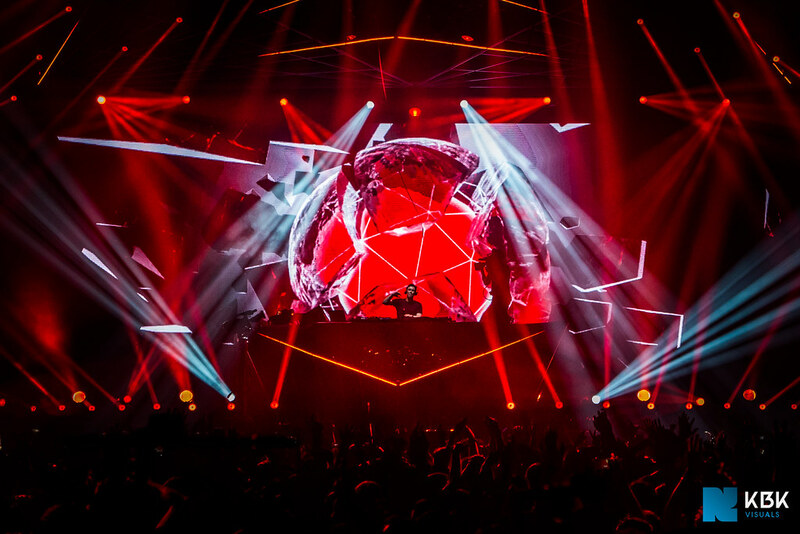 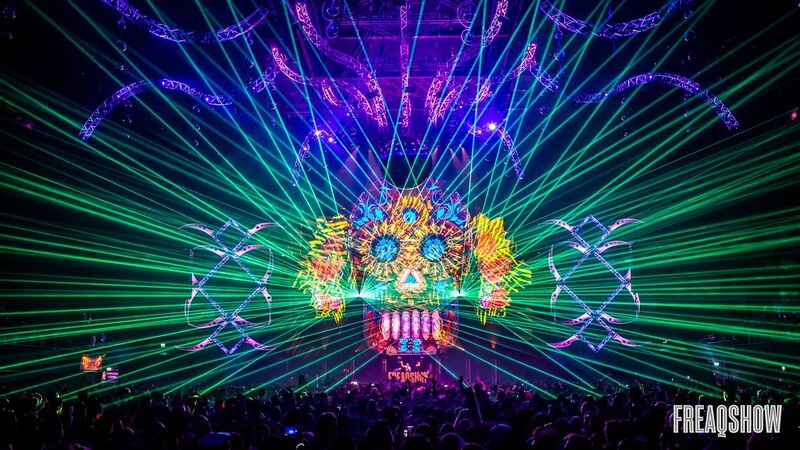 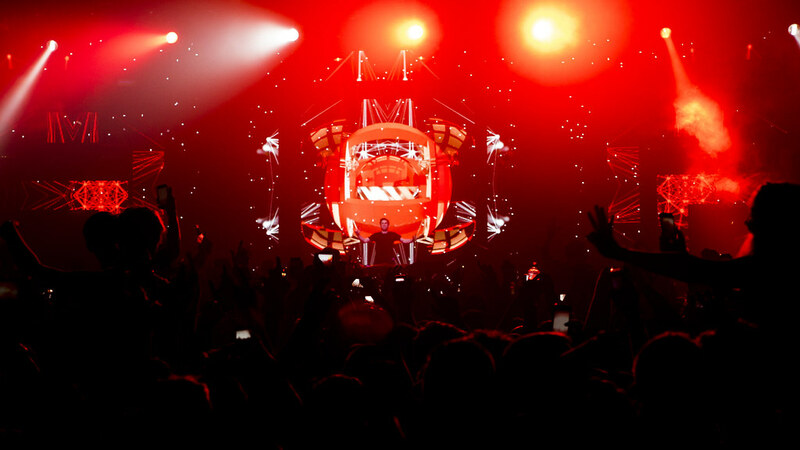 Each stage had its own unique LED setup design. 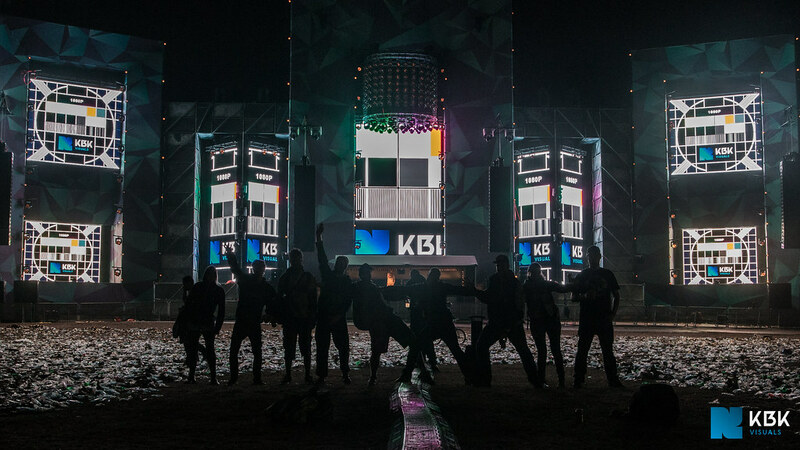 Check out the pictures and videos below. 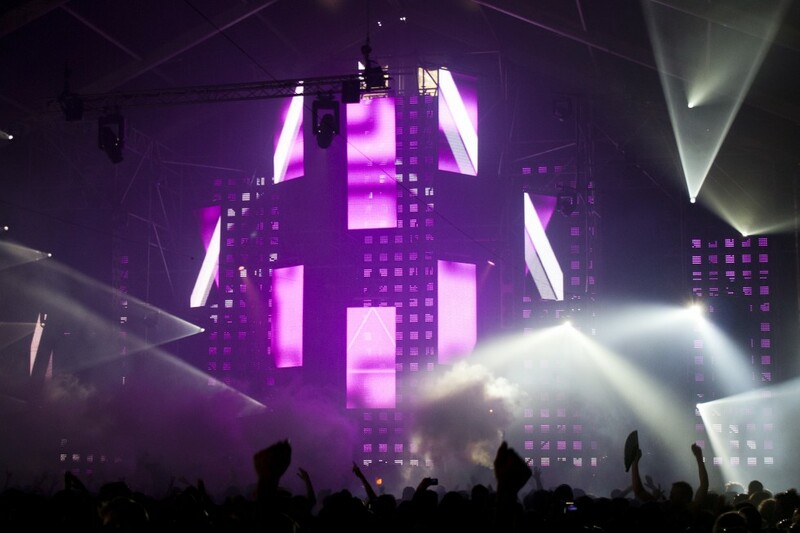 See below for photos of the stage we hosted in 2011.